Cognac Tours – Most of the major Cognac houses have a tour of their cellars and Châteaux, you can have a tour in English if you book a short time in advance. 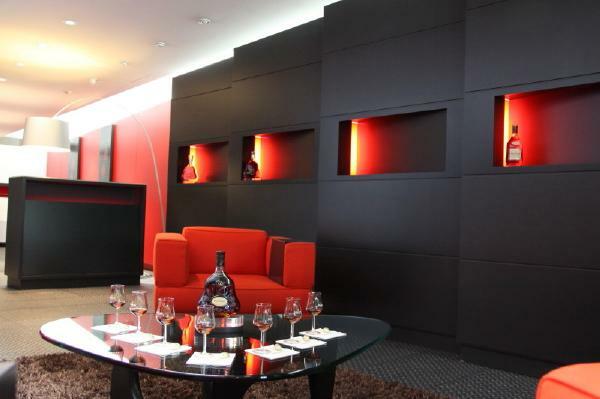 Some include tastings and visits into the private cellars of the famous cognac families. Walking – Of course you can do this anywhere you like! A particular favourite is a trip to the Roman amphitheater nearby. Glorious views and interesting architecture. Cycling Tours – As the national sport of France, cycling is taken very seriously. A large peloton darting down the road is a daily occurrence here. Water Skiing – only 10 minutes away is an old quarry lake (not as dull as it sounds) where skiiers can book to have lessons, beginners to experts. They even have a ramp if you fancy your chances?! 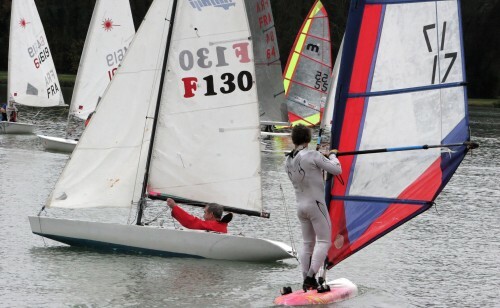 Sailing – At St. Yrieux there is a large lake right next to the river where you will find sailing lessons, windsurfing, boating and canoe hire. There is a childrens play area, a small sandy beach and a great track around the lake for walking, jogging or cycling. The Nautilus Centre is also next to the lake. It has large indoor and outdoor pool, an ice rink and other leisure facilities. Bring your Speedos though as swimming shorts are not aloud, budgie smugglers only! Dining Out – Plenty of restaurants in the area, most of them very good, some exceptional! We will be happy to make recommendations or even reservations for you when you arrive. Shopping – As well as all the shops you would usually have on the high street there are many markets in the area. Le Vingt Sept (27th) is a large regional market held every 27th of the month. You can buy everything from a donkey to a tractor to a melon to a cheese. You name it Rouillac has it. The whole town becomes an open-air market. Get there early to avoid the crowds. Open from 7.00am! Night Life – Both Angouleme and Cognac as the best places to go out in the evening. There are many restaurants, cinemas, bars, clubs and galleries to choose from. Maybe just a quiet drink and a bit of people watching? Both Angouleme and Cognac have an impressive year long cultural events schedule. The is art in all its forms here. We will be happy to pass along a program to all the events happening during your stay. Visits further a field are always on the cards great places to see are Talmont, a very pretty village, Bordeaux and La Rochelle, all around an hour and a half away.